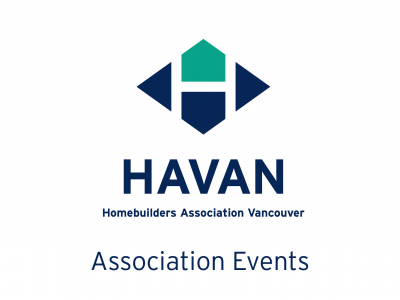 The purpose of the Cross Chair Committee Meeting is to align committee efforts, identify shared resources, and find solutions to help advance initiatives in support of HAVAN’s strategic plan. Each Committee should be prepared to present a brief overview of past successes/challenges, including outlook for the next six months. Everyone is welcome. Each Committee representative is to present a brief (max 10 min) overview, including a retrospective (past ten months) and overview of committee initiatives (upcoming six months), noting any challenges and successes, and plans/goals. The MCC meeting will conclude with an update on HAVAN’s rebrand. NOTE: Each committee is required to have a minimum of two people present for this semi-annual meeting. If the Chair is unable to attend, please ensure you have a representative (non-staff) attending in your place. Your support in encouraging participation at this meeting is greatly appreciated. Registration is required, to help with room set-up and catering.